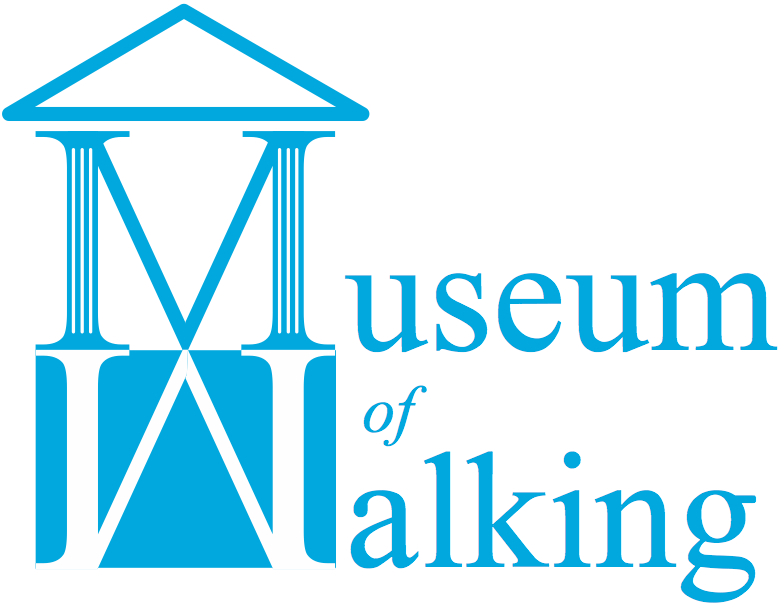 “Rethinking Cities”, “Talking Walking”, “Museum of Walking”, “Walking Creative” are proprietary marks of Rethinking Cities Ltd. And no users of this website are permitted to copy these, or allow anyone else to do so, without the consent of Rethinking Cities Ltd.
Privacy This privacy statement only covers the Museum of Walking Website: museumofwalking.org.uk. It does not cover the websites that you can link to from this website, so you should be aware when you are moving to another site, to read the privacy statement of that website. Feedback If you feel that material on this site is incorrect or inappropriate, or that it breaches these terms and conditions, please email us at Rethinking Cities.